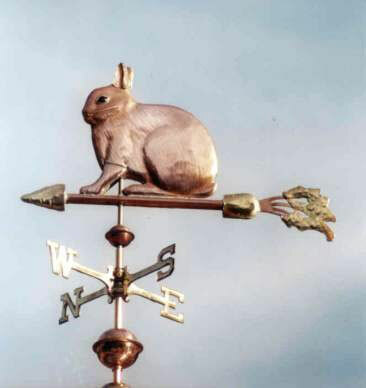 Weathervanes reached their height of popularity in the Victorian Age; a time when many people lived on the family farm. And, historically, people have always selected weathervanes based on their interests and their livelihoods. 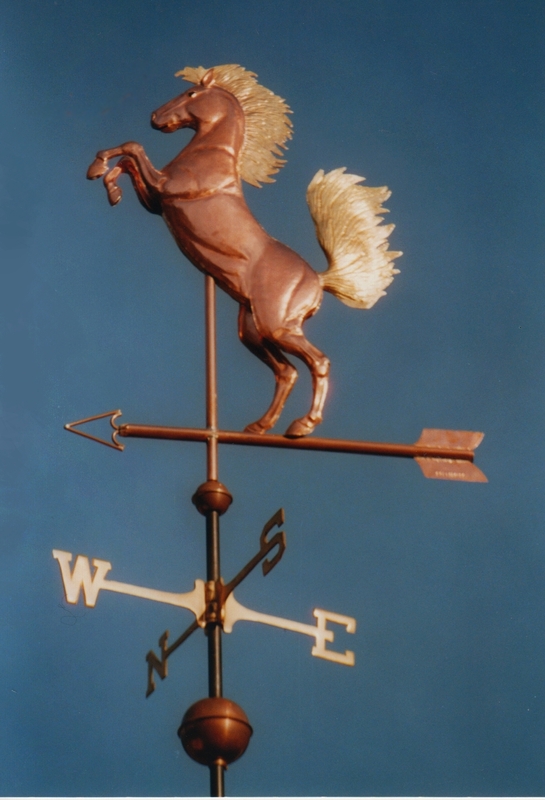 That is why Rooster Weathervanes and farm animals and livestock such as horse, pigs, cows, goats and sheep were so frequently depicted as weathervanes. If you live on a farm or ranch or simply hanker for a simpler time, please click on the thumbnail images and take a walk down memory lane. 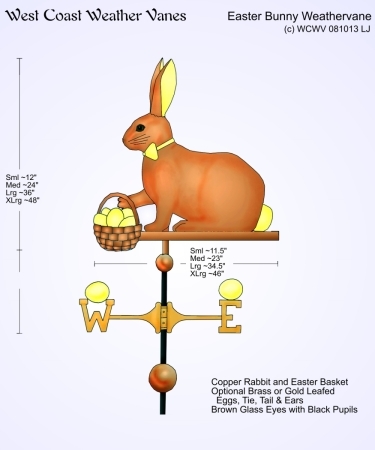 We are in the process of adding all 800 existing weathervane designs to our site. Rest assured that if you don’t see an old favorite here yet, we still have it! Just give us a call 831.425.5505 for details.